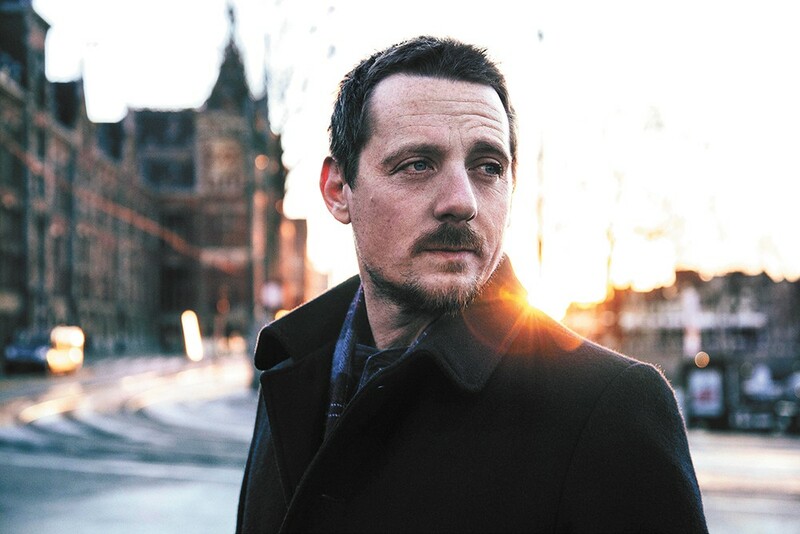 The 38-year-old Kentuckian Sturgill Simpson doesn't care what Nashville elites think. Just last month, Americana/folk albums outsold country records on the Billboard charts. This was unprecedented, and it got us (music editor Laura Johnson and music writer Dan Nailen) thinking about the significance and rise of alt-country in the last few years. First, of course, we needed to define what the genre entails. We decided to classify alt-country as artists who aren't necessarily affiliated with the Nashville music machine, but play music rooted in tradition. The artists should most likely have a pedal-steel guitar on at least one song. DAN NAILEN: A natural outgrowth of my musical upbringing. My dad loved old, traditional country like Johnny Cash. My older sister turned an adolescent me on to punk, introducing the likes of the Minutemen, the Replacements and X to my Top 40-fied ears. Both genres' best artists appealed to me through ways the pop music of my youth couldn't: Authenticity. Rebelliousness. LAURA JOHNSON: One of my best friends liked country. In college, we went on this road trip across Texas, her home state, and she swore I'd be a country music fan by the end of it. But by the time we'd gone through the Garth Brooks Greatest Hits box set twice, I still didn't get the appeal. DN: As I got older and came to appreciate songcraft more — still infused with attitude, but now including some fiddles and pedal-steel — I was hooked. Having folks like Neko Case, Old 97s and Jason Isbell considered "alt-country" doesn't hurt. LJ: That trip also included spins of my favorites, Johnny Cash and Avett Brothers, but I didn't see the connection. I was in denial. Growing up, I always knew people who liked country, and I thought the whole thing was awful. Too twangy, too boring. But now years later, I've had to admit the truth; I like a lot of country music. Still not that plastic pop stuff, but Garth Brooks' "That Summer"? Finally, I get it. I'm there. What does alt-country's rise to the top say about the country genre? LJ: What we're seeing here is country music starting to appeal to a new generation of folks who thought they didn't like country. That Chris Stapleton's Traveller was a best-selling album, not only on the charts but also iTunes, proves that a wider audience and younger generation is getting into a more old-school style of country. DN: There's always been some division between country insiders and outsiders. Willie Nelson basically failed when he first went to Nashville, so he scurried to Texas and became a legend of so-called "outlaw country." Nashville is an industry town, and artists who couldn't make a lot of money for the industry weren't readily embraced, so they had to find an alternative means to pursue their art. LJ: I have this theory that fans start to like country music after they've exhausted the punk and heavy rock phases of their music life. Perhaps you get older and wiser. You're OK thinking about husbands and kids and things that country outsiders like Jason Isbell or Sturgill Simpson are singing about. And that these guys aren't played on Top 40 country radio is especially appealing. DN: It's true for rock and punk, too — hence the once-thriving indie labels and now the rise of artists who put out music on their own. All these alt-country artists finding success are further proof that there's an audience for quality, even if some label exec doesn't hear a hit, or picture them filling arenas. Does the genre have legs? Will country ever fall out of favor? DN: The alt-country artists might never get bigger than they are now, but they'll never go away. The younger artists can look at people like Lucinda Williams or Dwight Yoakam and see people making great records decades into their careers, playing to enthusiastic crowds. The venues might only seat 500 or 1,000 instead of the 10,000 at Carrie Underwood, but an artist can make a good living playing to 1,000 people every night. And for the fans, obviously the experience of seeing a favorite artist in that size venue is way better. I believe that's called a "win-win." 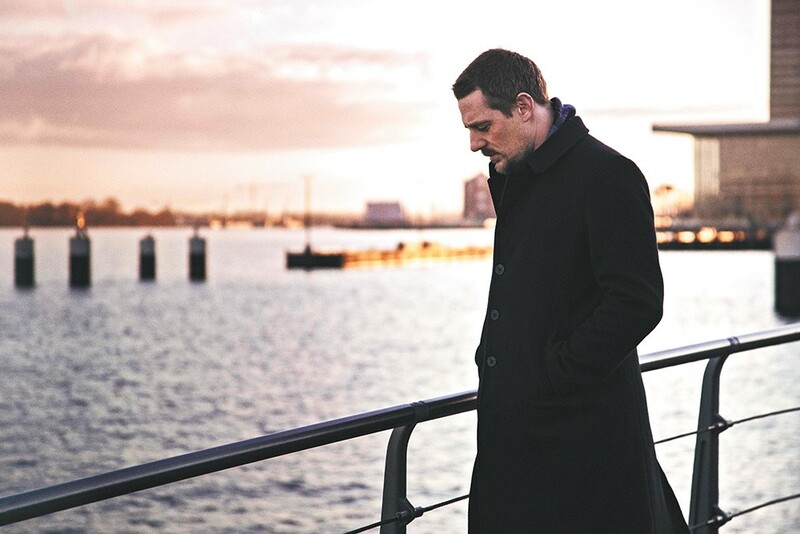 With A Sailor's Guide to Earth, singer-songwriter Sturgill Simpson welcomes his newborn son to planet Earth over nine sweeping tracks. But others found meaning in the songs, too. Not only did the April release, Simpson's first on a major label (Atlantic), hit No. 1 on the Billboard charts (in the country, folk and rock categories), but the alt-country/Americana sensation has become one of the year's rising music stars. All of this was achieved with little to no country radio support — in fact, when his hero Merle Haggard died earlier this year, Simpson took to social media to rail against the Nashville establishment exploiting Haggard's legacy. David Ramirez's upcoming Spokane show will be a live album recording. 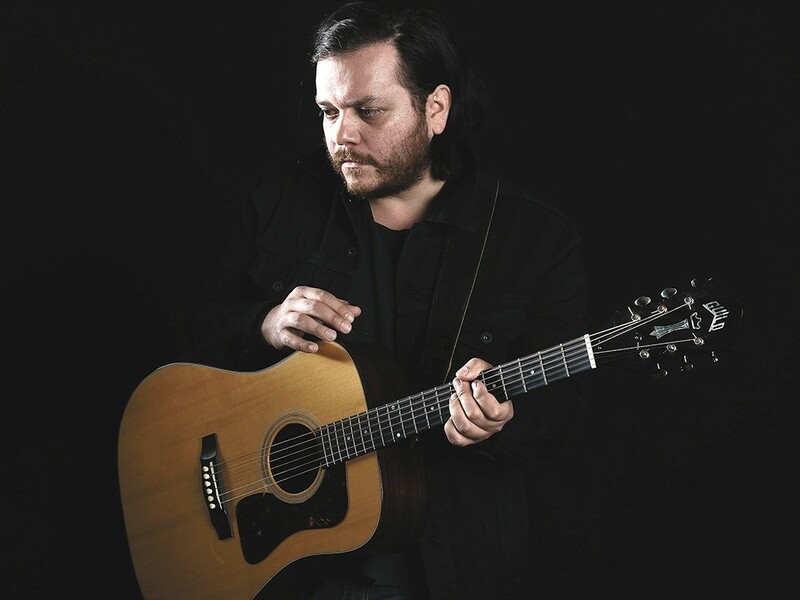 It's easy to be drawn in by David Ramirez's music, and the attraction is the sense that the characters he sketches out on albums like his excellent 2015 release Fables are quite real. Ramirez wouldn't be able to write the way he does without first being honest with himself, something he's come to grips with over the course of putting more than 250,000 miles on his 10-year-old Kia touring as a solo troubadour. "No one's compelled by half the truth," Ramirez told website The Bluegrass Situation. "You're only compelled by the whole truth. Whenever you can put it all out there, that's when people really change. And not just the audience — that's when I change, when I'm able to look myself in the mirror." Perhaps you're new to country music as well. Here are some of our favorite alt-country/Americana albums that can serve as a gateway to the genre.